Centrally-divided One Pager for Bristol-based digital studio, Kaleido Grafik (a relaunch of Oak Studios). Neat kaleidoscope-effect background animation (preview) tying in with the brand. Founded in Switzerland, Kaleido Grafik is a Bristol based studio, made up of a passionate and dedicated team. 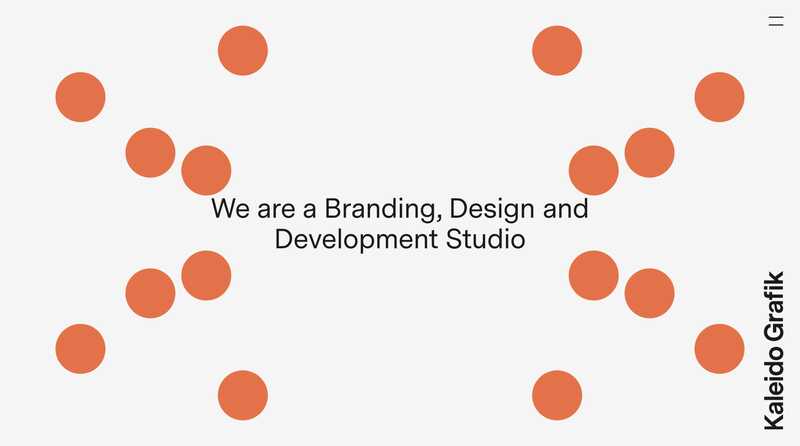 Our offering is simple, we design meaningful brands and build robust websites.